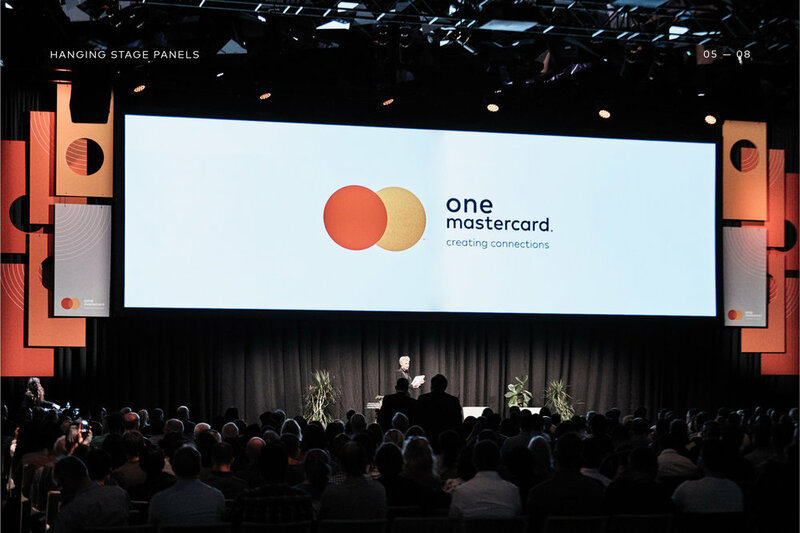 Mastercard held an internal event at the ICC Darling Harbour, with the purpose of informing, inspiring and unifying all Australian-based Mastercard employees. 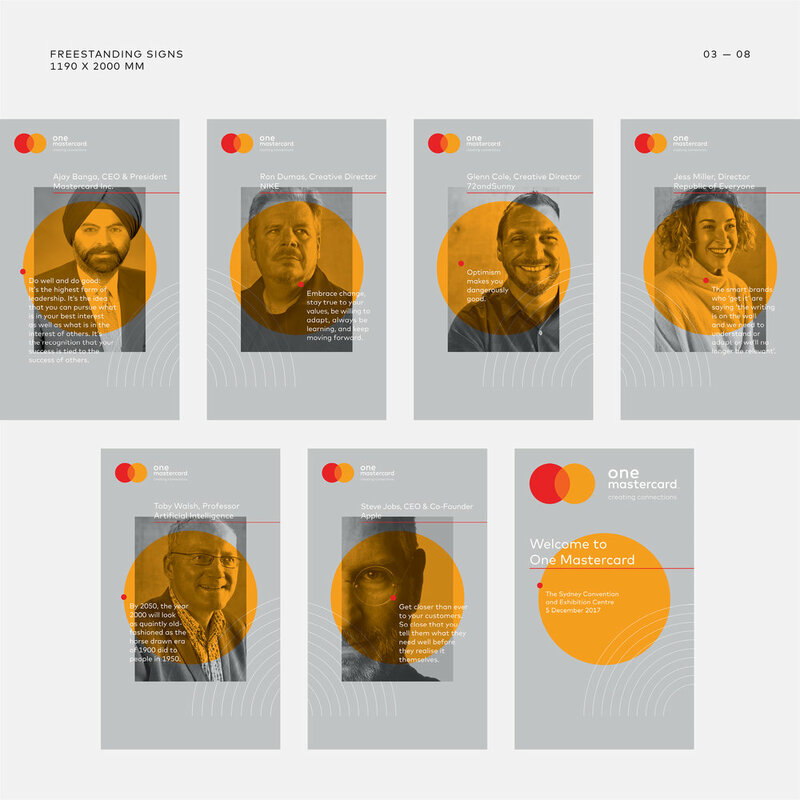 The theme was 'Innovation and Technology', with the Global Tech Hub and One Mastercard vision threaded throughout this event. 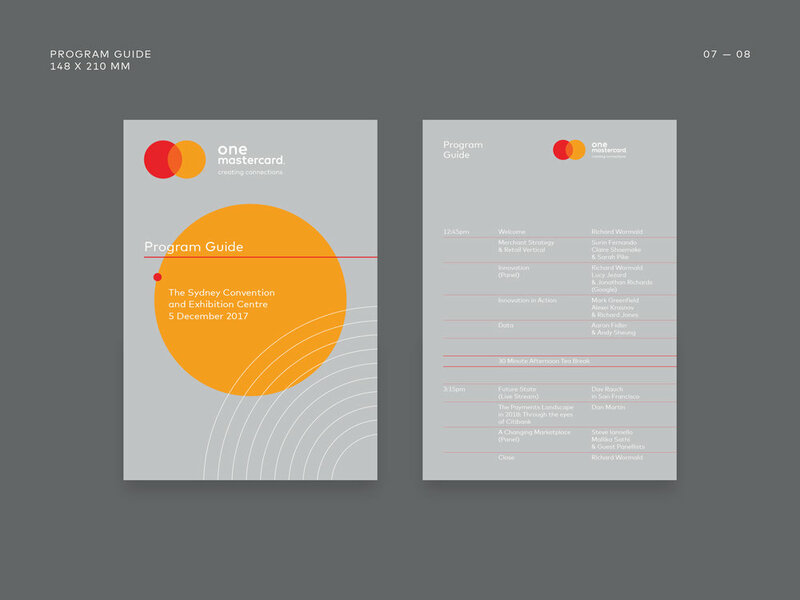 We designed, manufactured and installed the event signage and collateral, which included a variety of signs, stage panels, printed program guide and lanyards.